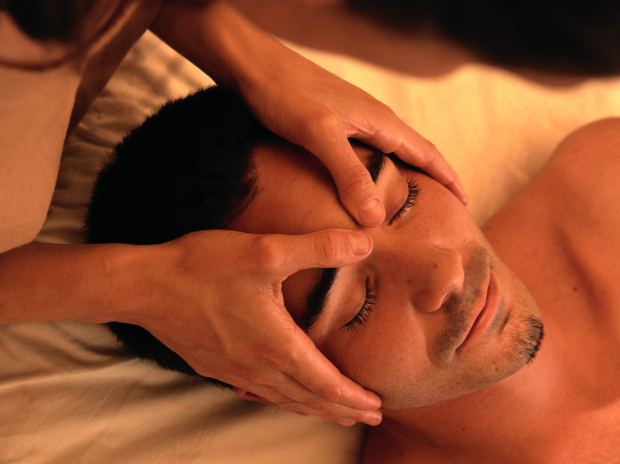 massage therapy is the way to a moments relaxation. I have been a licensed massage therapist since 2013, when I graduated February from The College of Health Care Professions in Ft. Worth, Texas. I have extra education in shoulder dysfunction, deep tissue, hot stones, cupping, lower body situational stretching and reiki. I work on a wide range of clients all with different needs such as homemakers to professional athletes. I enjoy doing what I do and I hope that I can continue to spread massage joy for many more years to come!